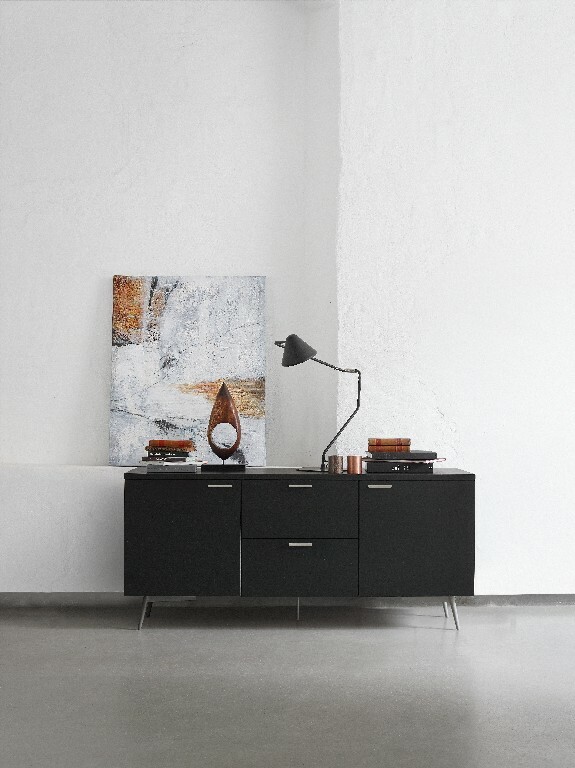 The Milano sideboard by BoConcept brings a lavish Scandinavian design to your home. Keep your pillows, throws, vases or fine porcelain stored into the deep drawers or in the spacious closets of the Milan sideboard. You can use it anywhere, so whether you need storage space in your living room or want to make your dining room complete, you can be sure that this modern sideboard can handle the job. It has the option of drop down doors and customizable handles to make for easy storage to hide away any unsightly cables around your dining or living space. 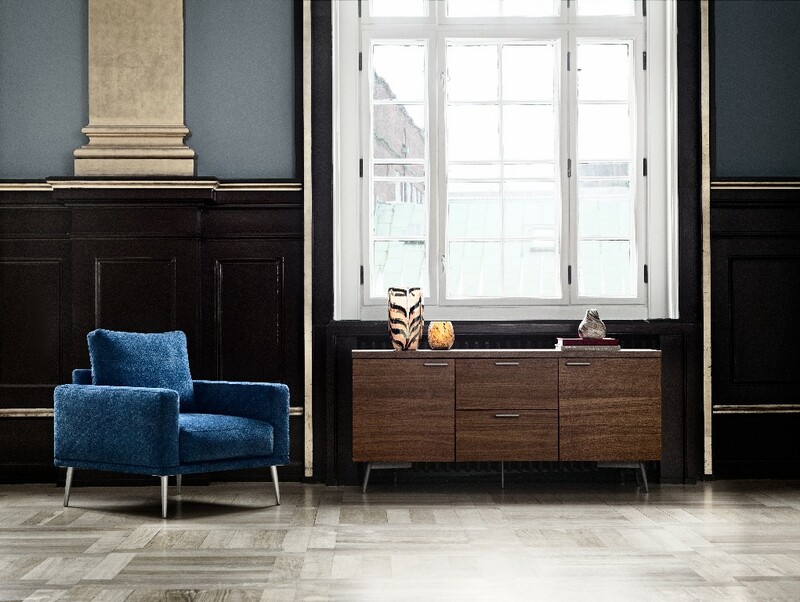 The Milano sideboard by BoConcept can be customised to your own personal style to fit well with your current home décor. Choose from a range of customisable options including different sizes and colours so you can design a unique storage solution for the dining or living room. Match the Milano sideboard with an extendable dining table and add dining chairs for from our modern dining furniture collection.